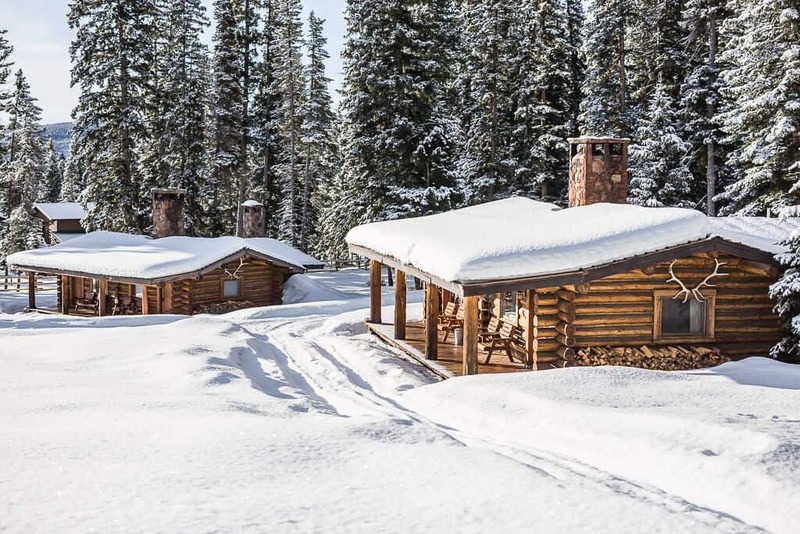 The perfect ski trip is in Big Sky, Montana. 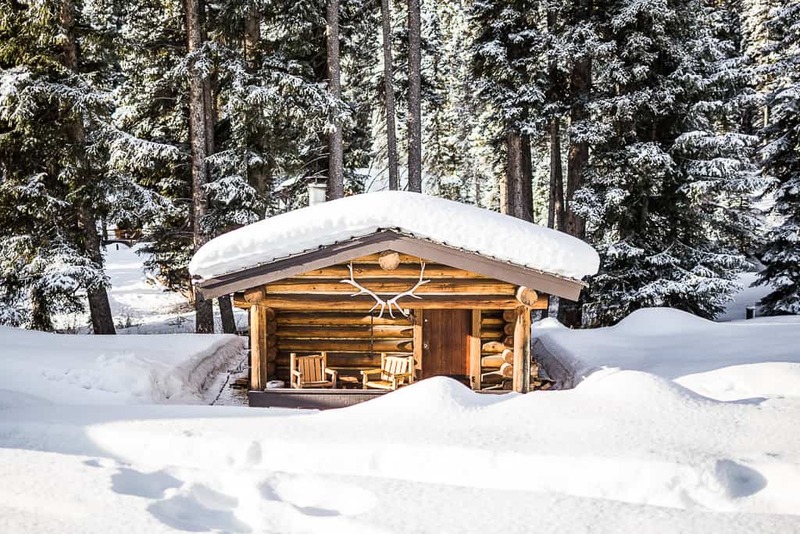 It doesn’t matter if you are looking for downhill skiing, Nordic skiing or backcountry skiing, you’ll find Big Sky to be a magical winter wonderland for all winter activities. 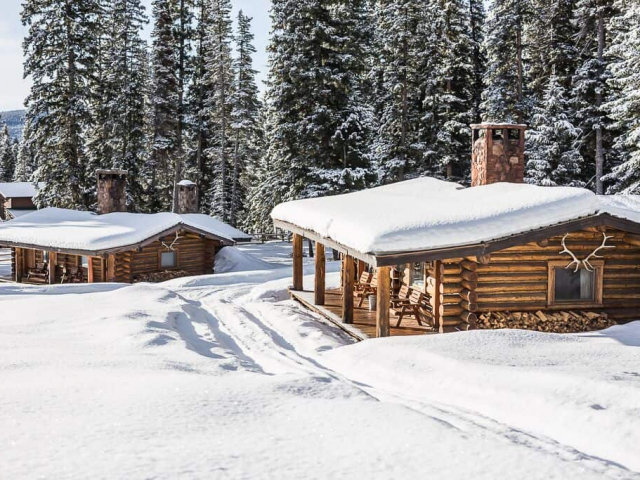 Staying at Lone Mountain Ranch is the icing on the cake! 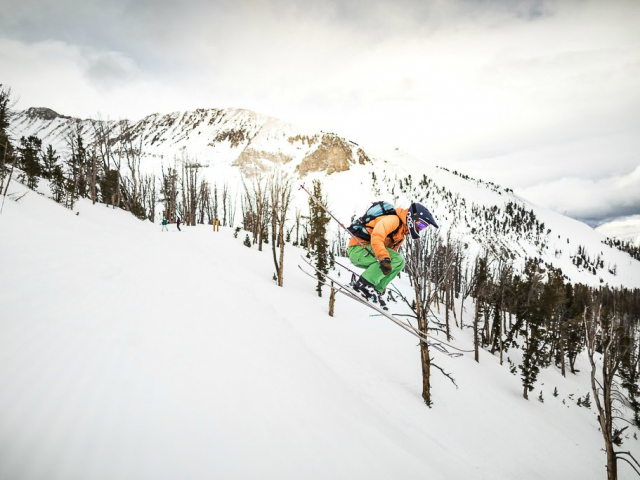 300 ski runs, 4,350 feet of vertical drop, 22 chair lifts on over 5,700 skiable acres! 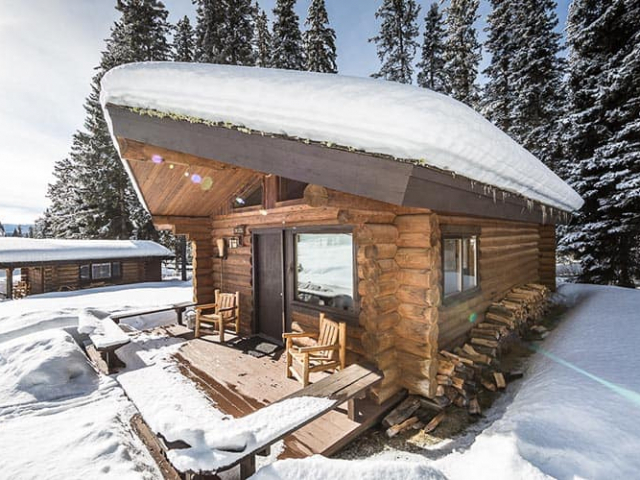 With such a large ski area, you’ll find ski runs for all level of skiers and short lines at the lifts. 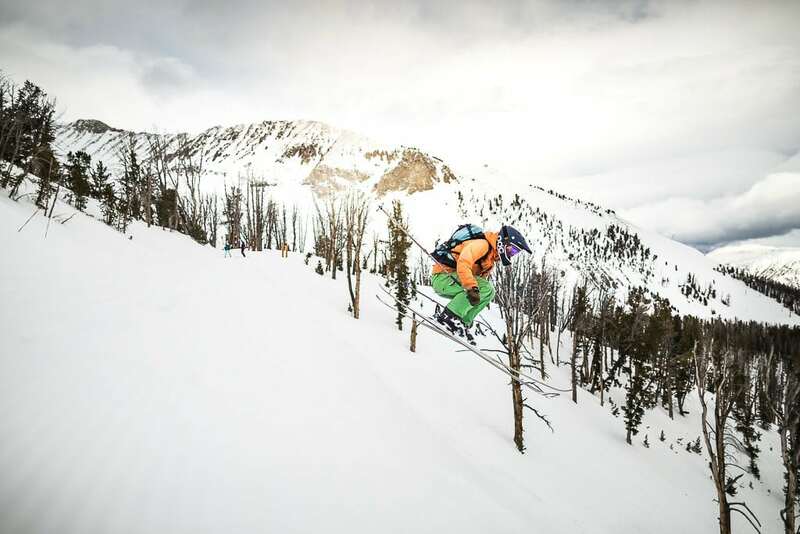 The cool Montana climate creates the perfect snow powder conditions, often nicknamed “cold smoke”. 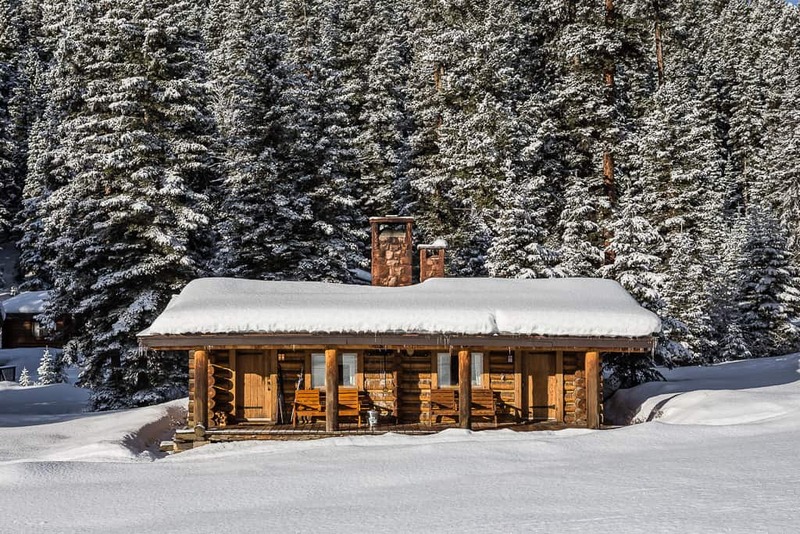 And it’s all just 10 minutes from your private cabin at Lone Mountain Ranch. 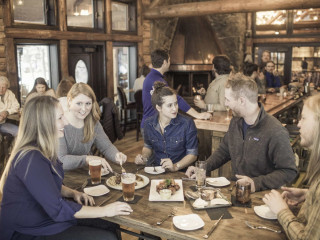 On-demand transportation to and from the slopes is always included with your stay. 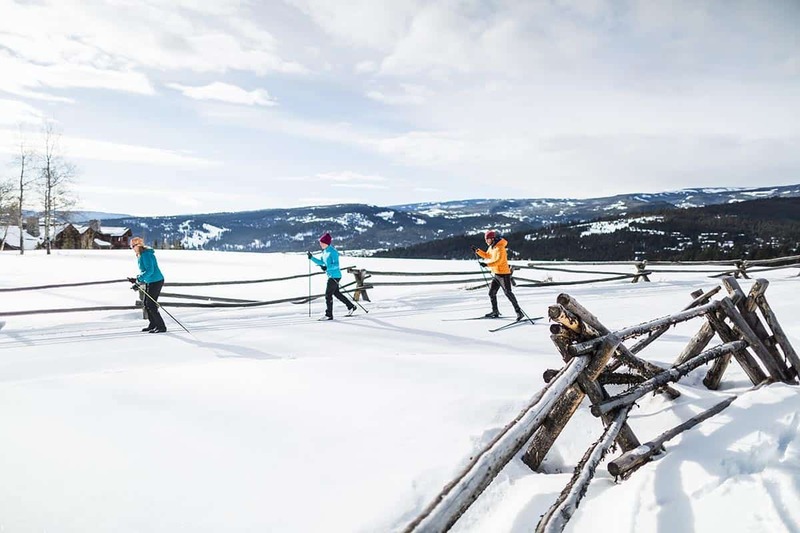 Lone Mountain Ranch has become the mecca for Nordic skiers in North America. 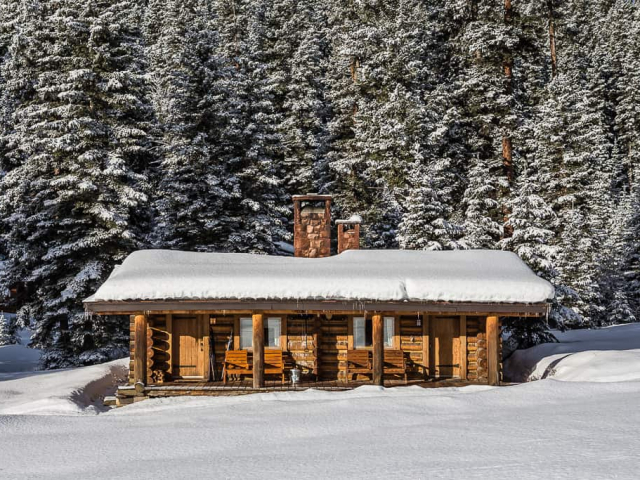 There are 85 kilometers of maintained cross country ski trails, right from the doors of our cabins. 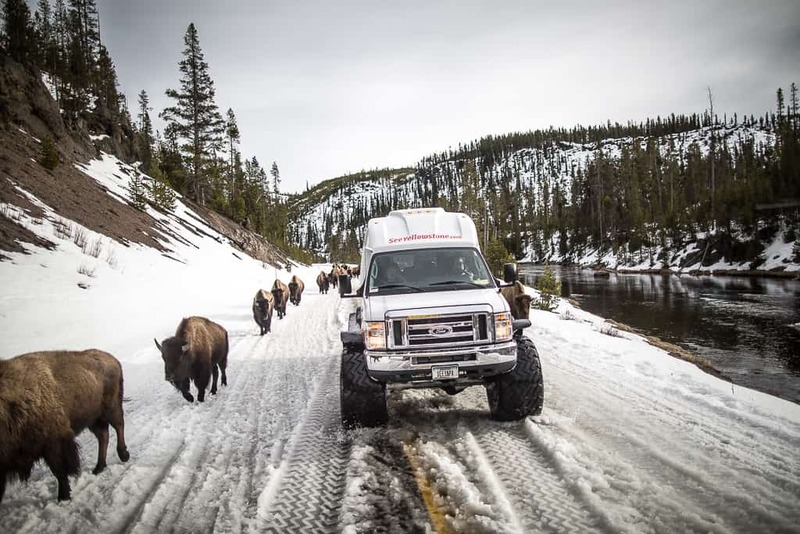 Operated under a special permit with Custer Gallatin National Forest. 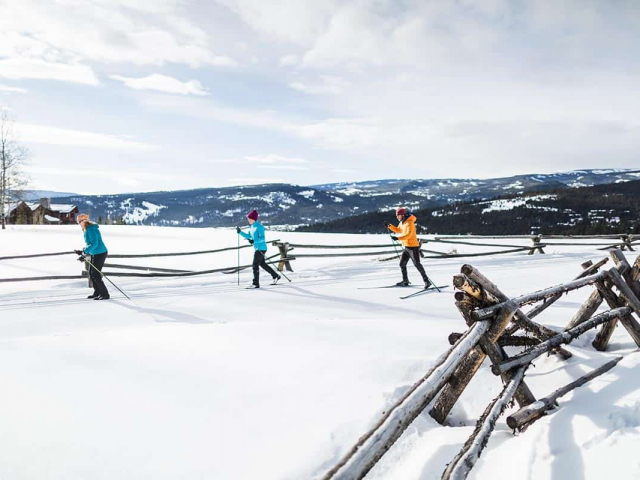 Whether you’re an expert Nordic skier or you’re new to Nordic skiing, our guides can help choose the best trail for you. 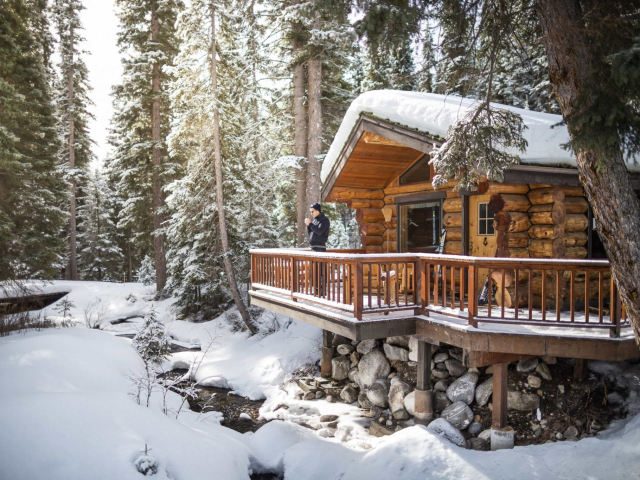 While it is so tempting to just stay bundled up in your warm and cozy cabin, you should really enjoy some fun winter activities! 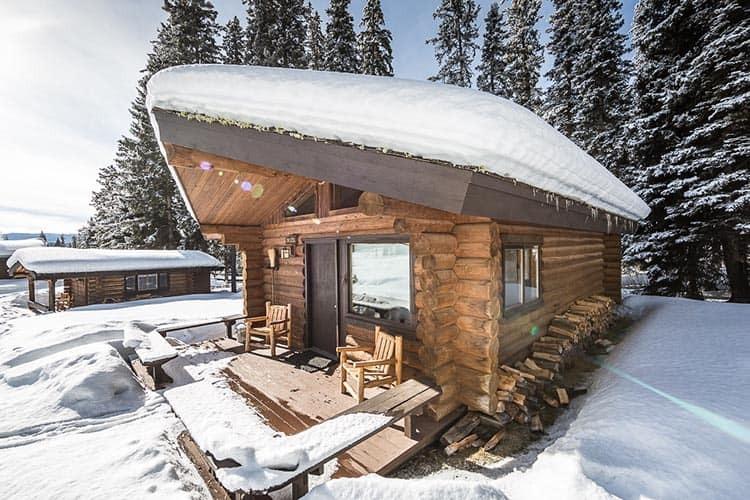 (Although, we understand how enjoyable it is to simply take a relaxing day to read a book by the wood stove, get a massage and attend a yoga class – that’s ok too!) 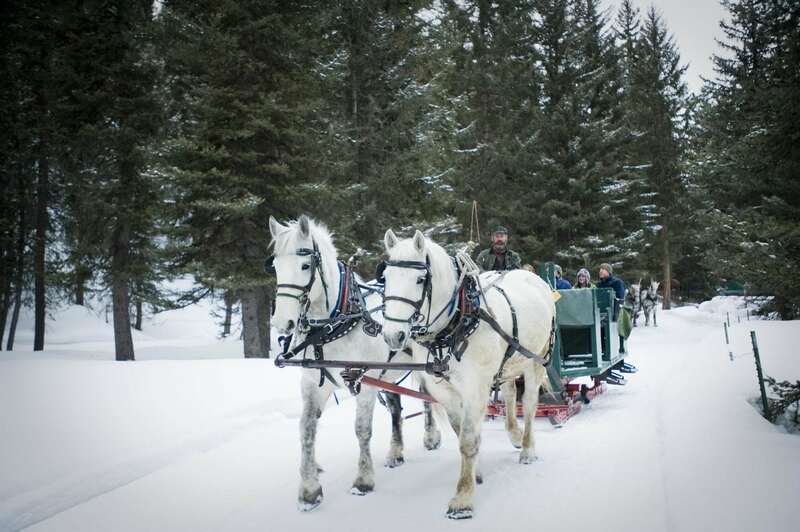 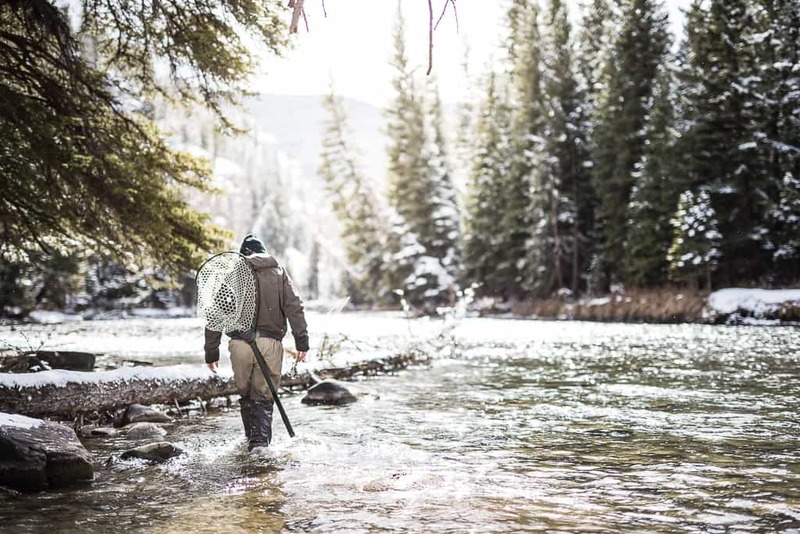 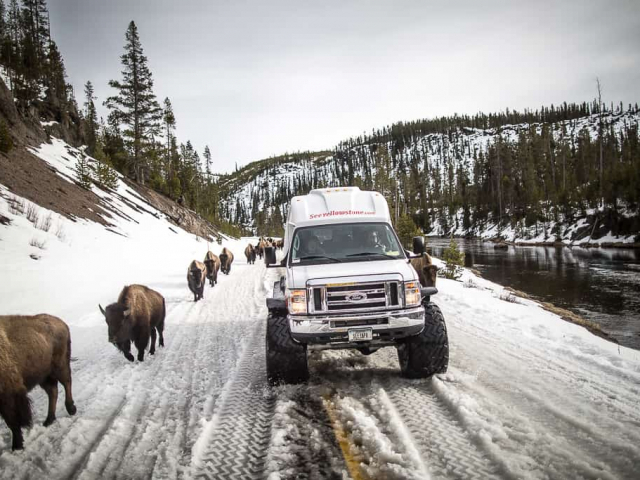 If skiing is not your cup of tea, you’ll be happy to know that there are many other winter activities including winter tours of Yellowstone, ice fishing, dog sled rides, snowshoeing and our famous sleigh ride dinners. 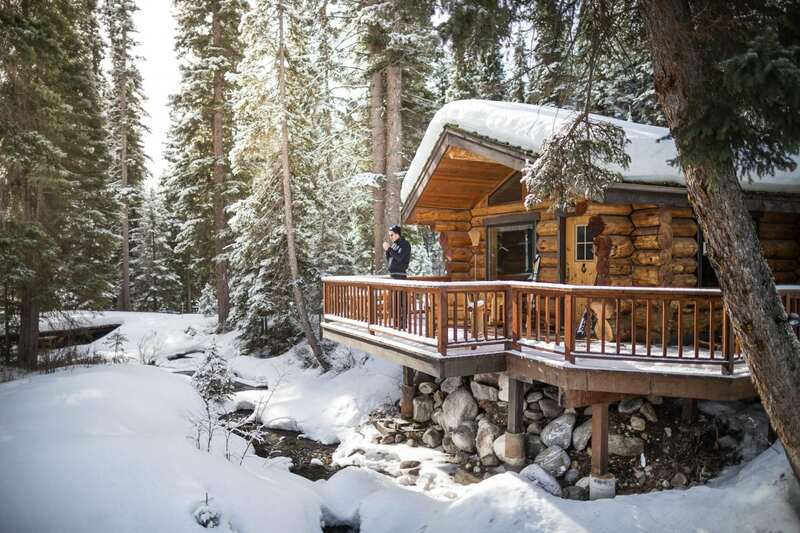 After a busy day skiing on the mountain, it is heaven when you return to a warm, quiet cabin. 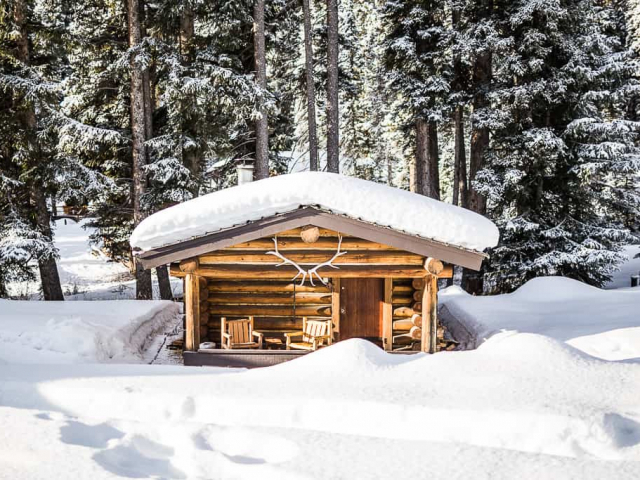 Whether you are looking for a single cabin for a peaceful couple’s get-away or you are looking to book multiple cabins for a bigger group adventure, you’ll find our cabins are a big part of the reason that makes Lone Mountain Ranch the perfect ski package vacation destination. 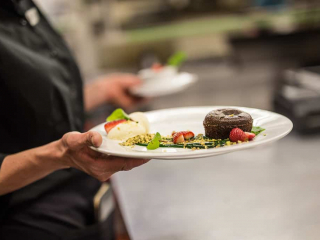 Fine dining for breakfast, lunch and dinner included. 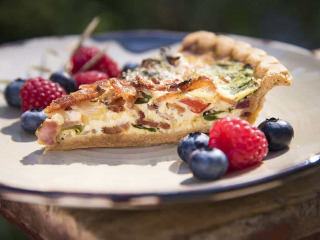 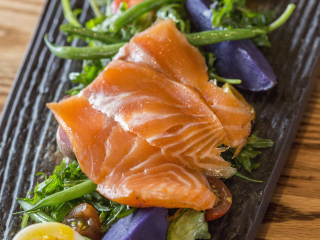 Enjoy culinary perfection (locally sourced) that is sure to exceed your expectations. 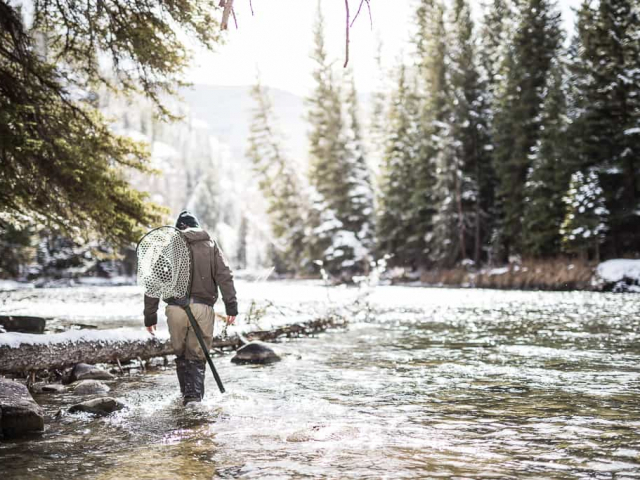 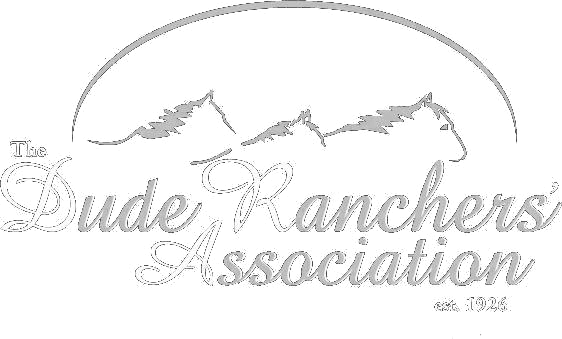 You’re on vacation, go enjoy the snow and let us spend the day cooking and preparing great meals to welcome you back to the ranch and replenish your energy. 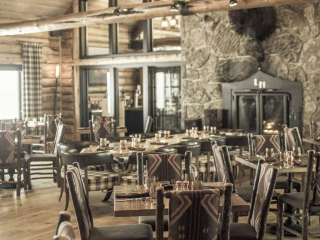 Lone Mountain Ranch was homesteaded in 1915 and has become the treasure of Big Sky, Montana. 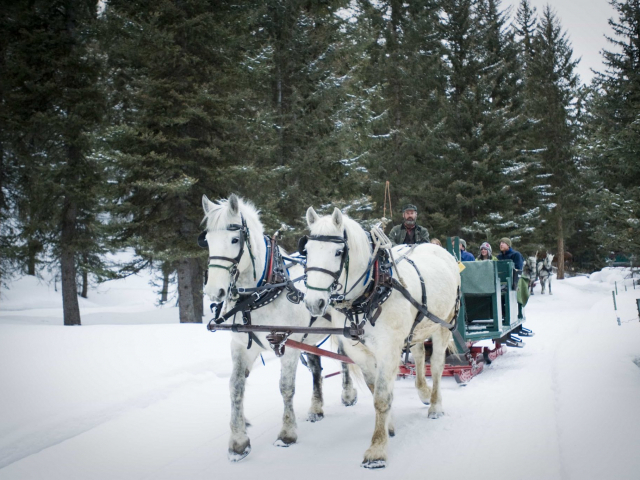 Whether you learn of the ranch by its dining, cabins, sleigh rides or any of the other activities you can do on or near the ranch, you’ll find that it is the perfect winter vacation destination.